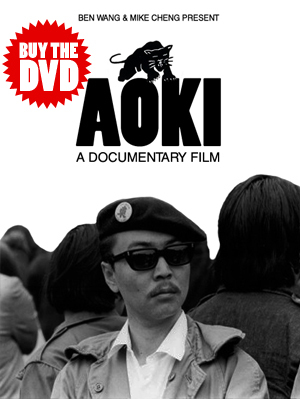 DVD copies of AOKI are now available for purchase from Eastwind Books, the official store of AOKI, both online and in-store. The filmmakers first met Richard at Eastwind which is owned by Harvey Dong, member of the Asian American Political Alliance (AAPA) during the TWLF strike and one of Richard’s closest friends. We are proud and honored to present viewers with this opportunity to support the Bay Area’s finest Asian American independent bookstore. If you aren’t in the area or prefer to order online you can order the DVD from their website ($20 + shipping/handling). 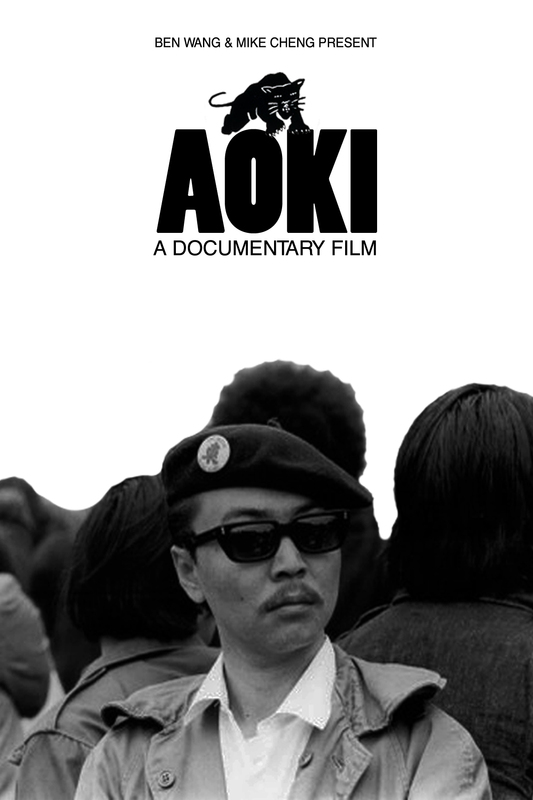 Institutional copies of the DVD which grant license to educational institutions for screenings of AOKI in classes and campus events can also be purchased here. 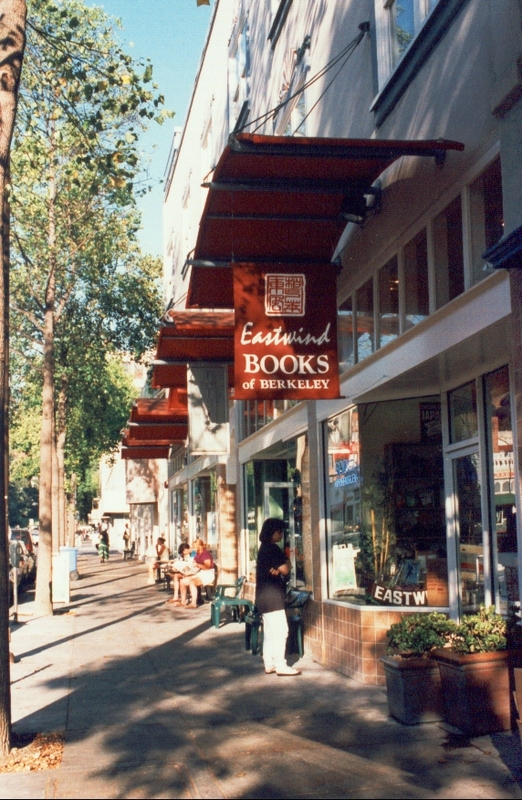 Eastwind Books of Berkeley specializes in: Asian American literature, Asian studies, Ethnic Studies, language learning, traditional Chinese medicine and martial arts books. The bookstore has been serving the community since 1982. It is located at 2066 University Ave, Berkeley, CA 94704. Store hours are 11:00 am to 6:00 pm Monday through Saturday and Sundays 12:00 pm to 5:00 pm.